I can’t believe the year is almost over. I am beginning to think and plan for New Year’s eve. As a child we always celebrated New Year’s with my grandparents. They were the designated babysitters whilst my parents went off to the Gold and Green Ball. We stayed behind, had party food, watched the big ben on tv and sung Happy New year. Now I have a family of my own, we celebrate with party food and a glass of Sparkling grape juice. It’s a fun tradition and something we love to do. 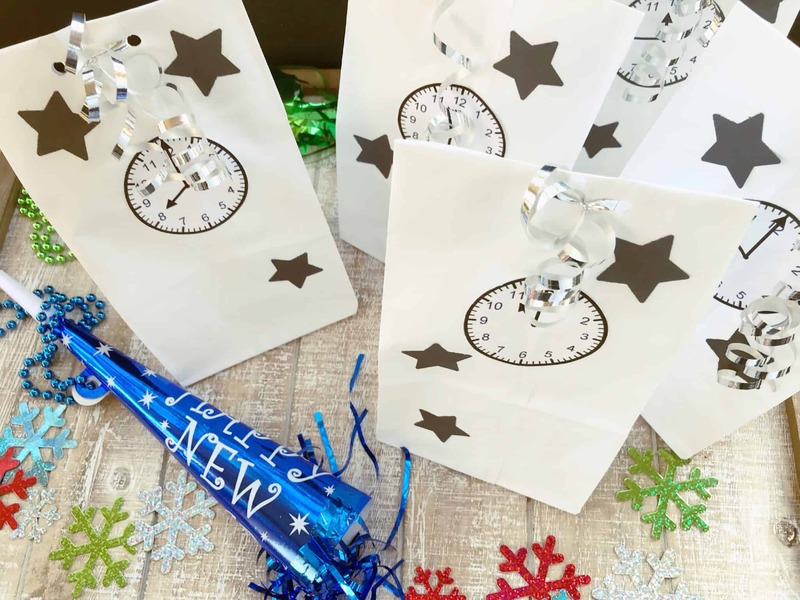 Today I’m sharing a New Year’s Eve idea. 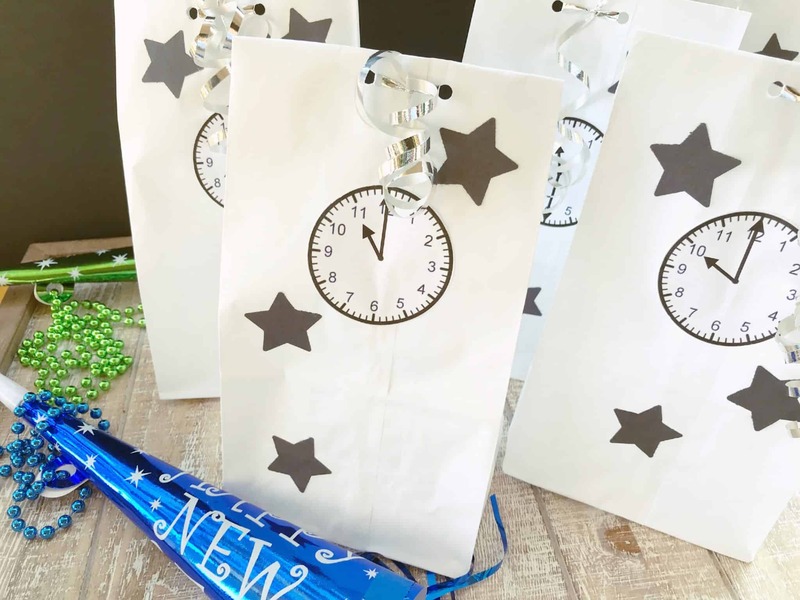 It’s a New Year’s Eve Countdown bag with free printable clock faces. 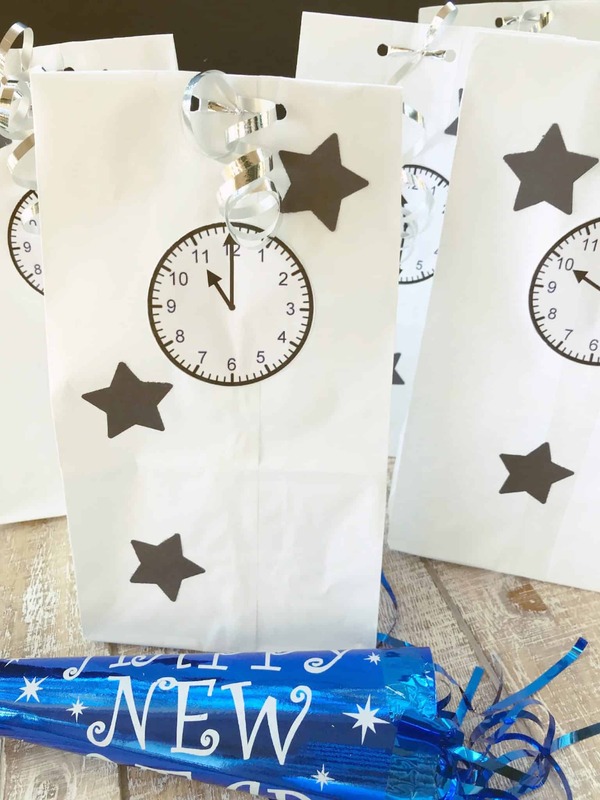 This is a fantastic New Year’s Eve party idea for the kids and can make the party a little more exciting. Enjoy! Print clock faces and cut apart using a 2 ½ inch circle punch. 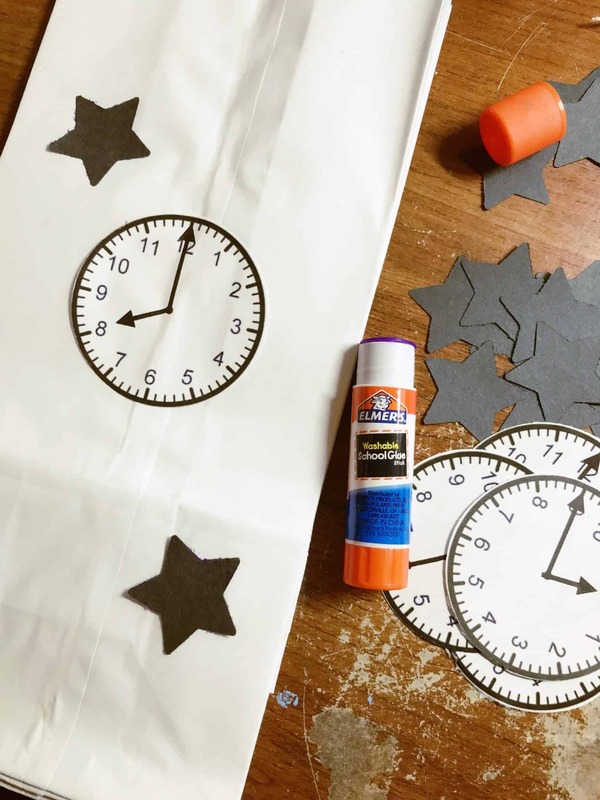 Glue clock faces, one to each paper gift bag. 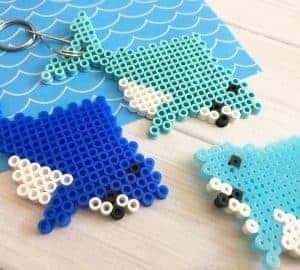 Fill bags with card games, craft supplies, snacks, and other surprises. Fold down the top of each bag. Punch two holes toward the top of each bag. 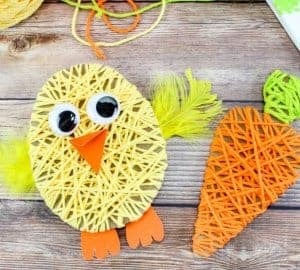 Add curling ribbon or gift twine to seal. To use, have guests open a bag according to the designated time and enjoy the goody inside. 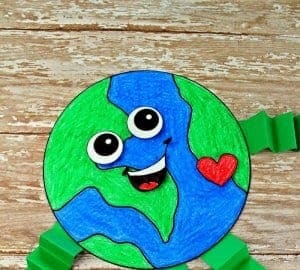 I hope you enjoyed this post and find it super helpful! Feel free to share or pin on Pinterest. I would really appreciate that!